Many sporting clubs are now surrounded by a much larger population than they once were, and yet many are finding recent times to be financially tough. With large allotments of land, that would likely never be reserved again for recreation, it is important to keep driving forward and adapt to the emerging local areas. The outcome is about making the most of club facilities, increasing revenue and helping local clubs adapt to a visitor culture. 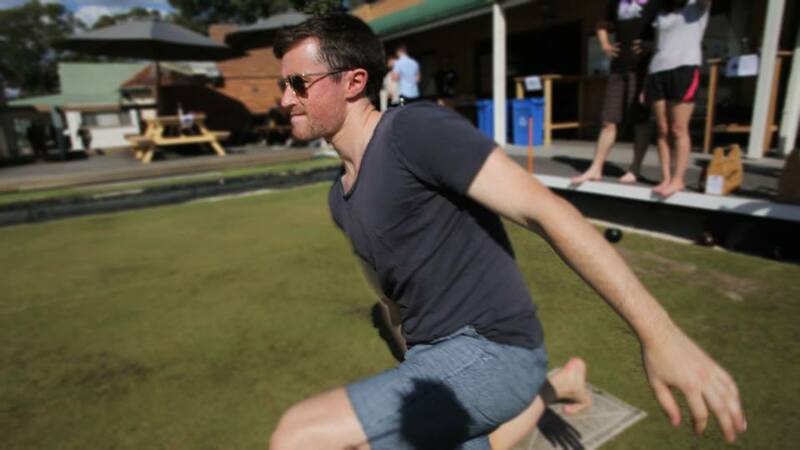 Specialising in Lawn Bowling Club Consultancy, the methods can be put to use across almost any sporting club. Sporting Clubs are an essential part of our local area. They create a sense of community within their walls where we can meet people, play sports and be apart of something. This is our why, we are passionate about clubs. We understand that some clubs don't have a big financial backing, but that is why we exist. Through a fair and respectful structure, we help clubs increase their ability to earn money and stay viable for future generations to enjoy. Located in Melbourne, we service clubs Australia wide.